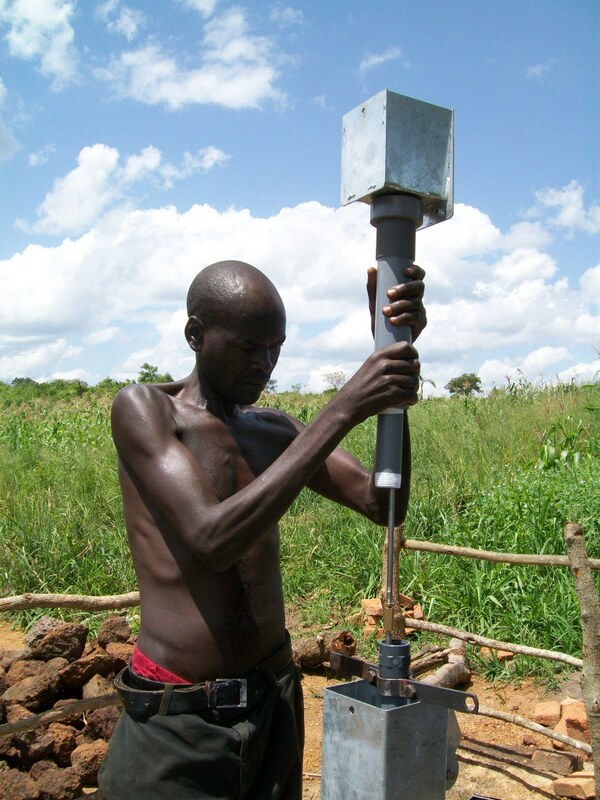 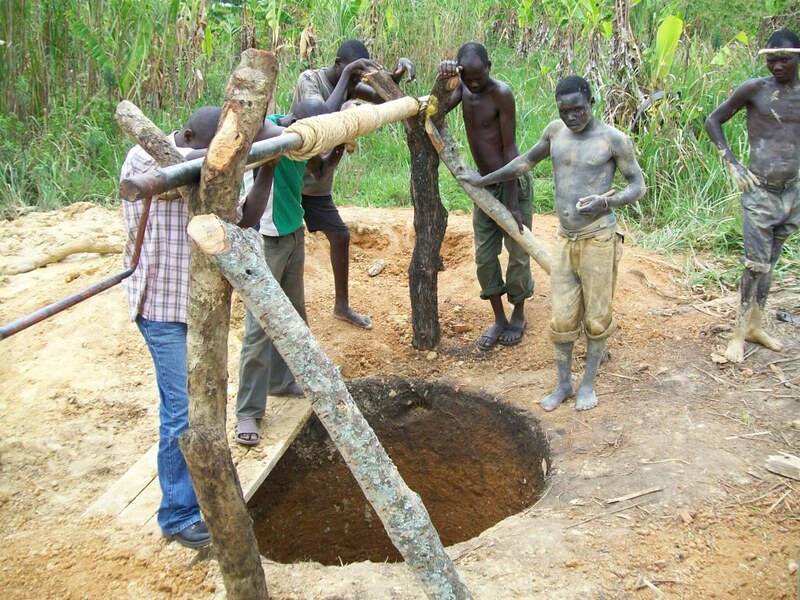 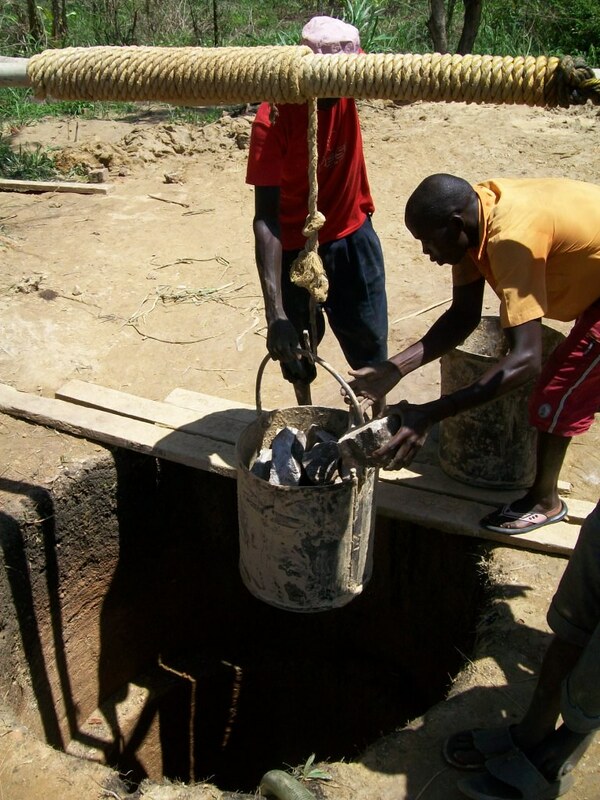 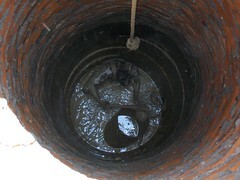 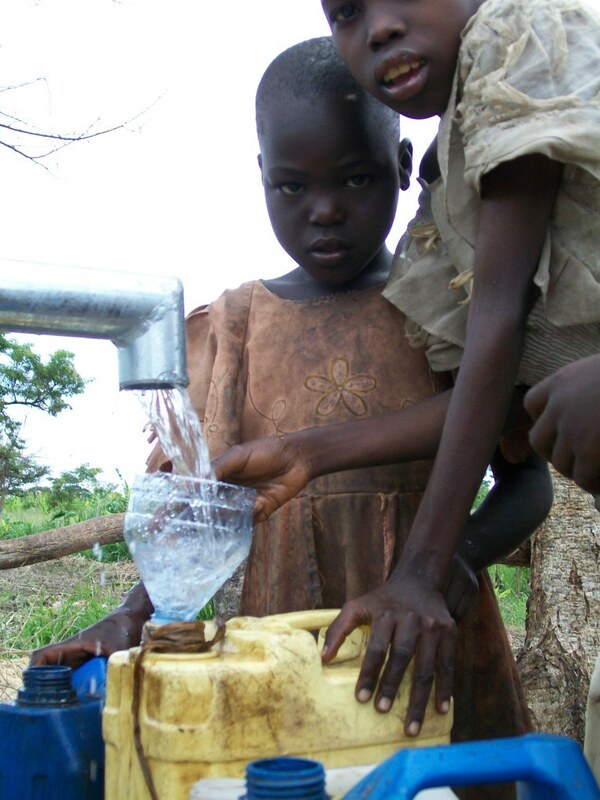 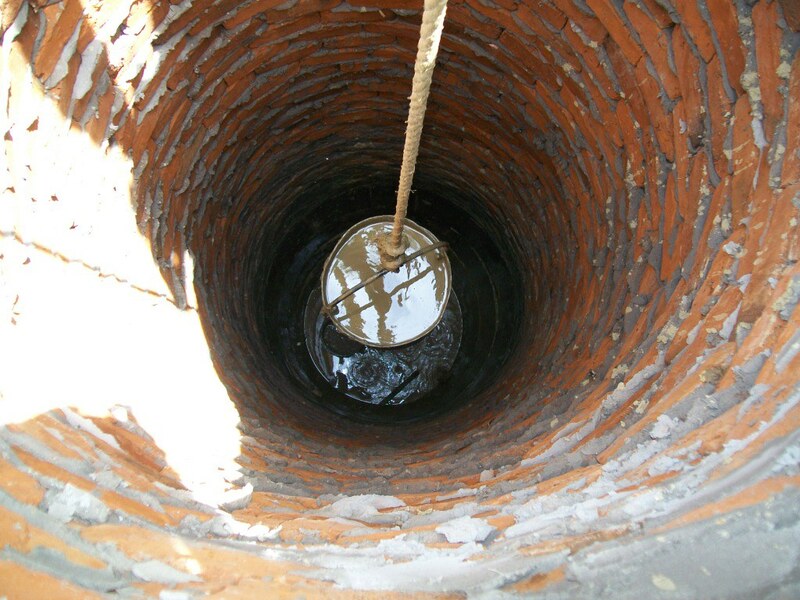 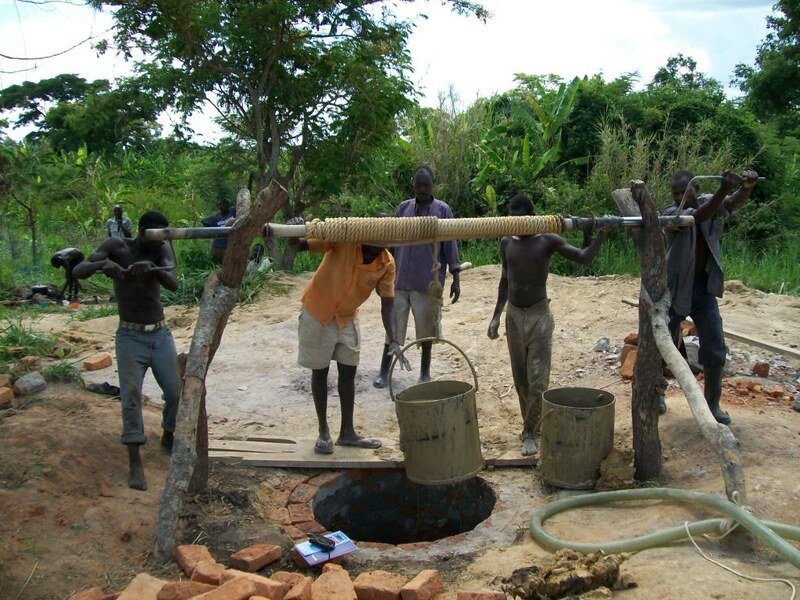 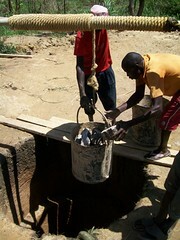 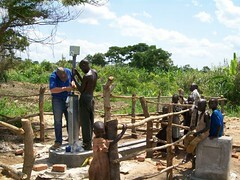 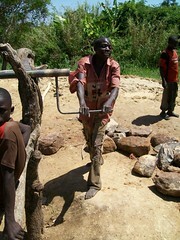 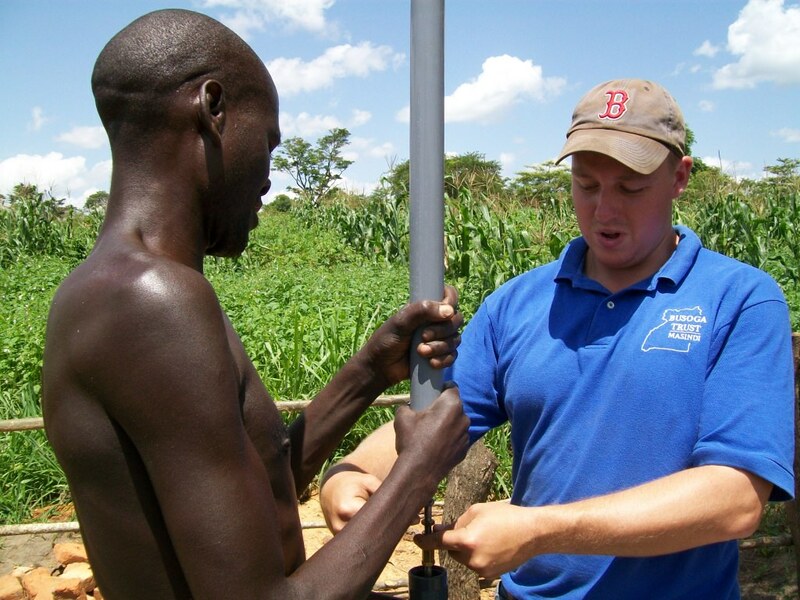 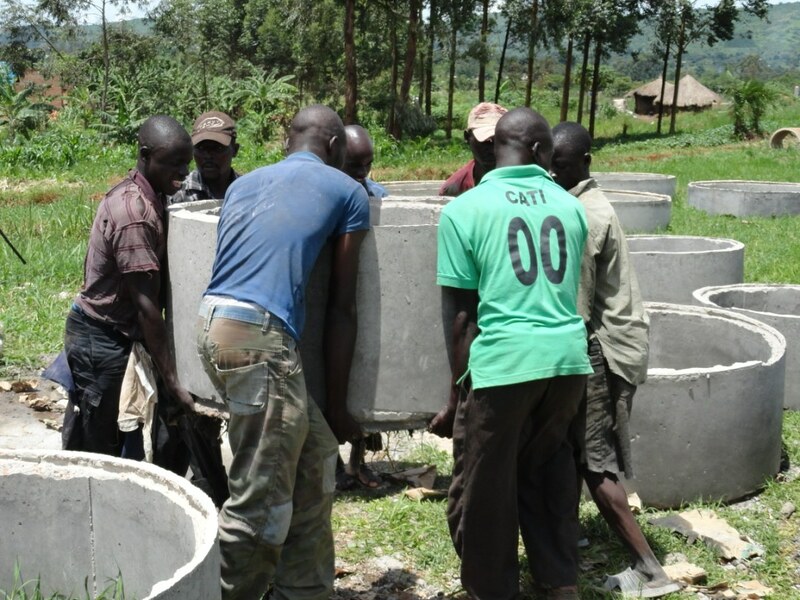 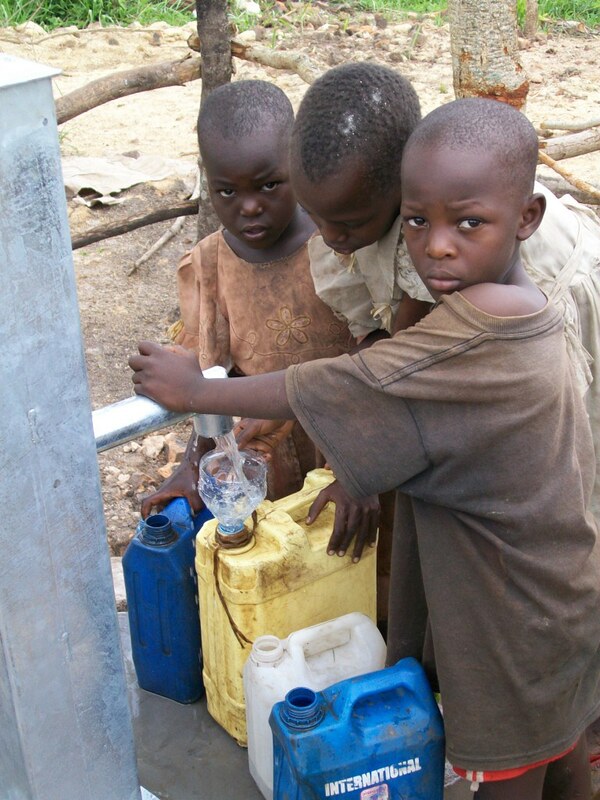 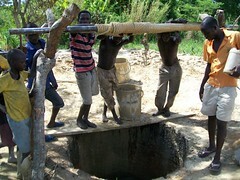 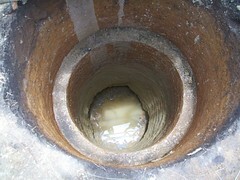 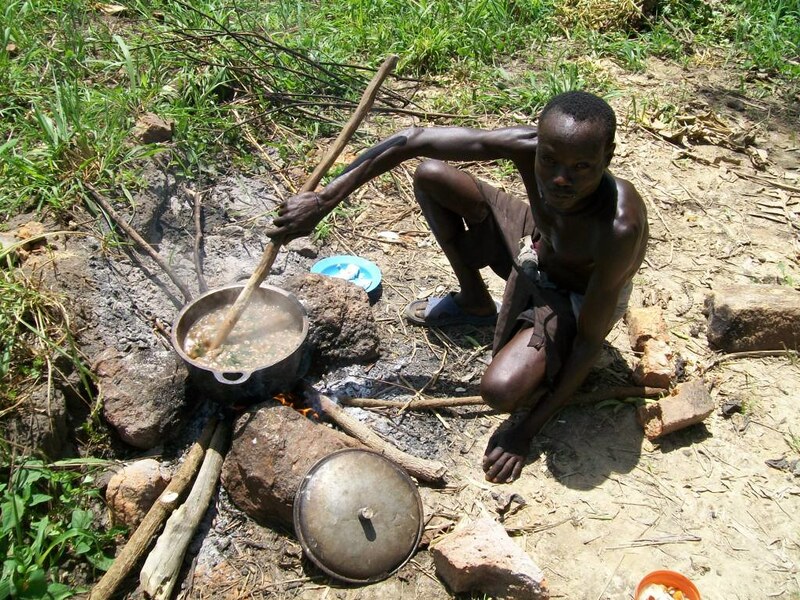 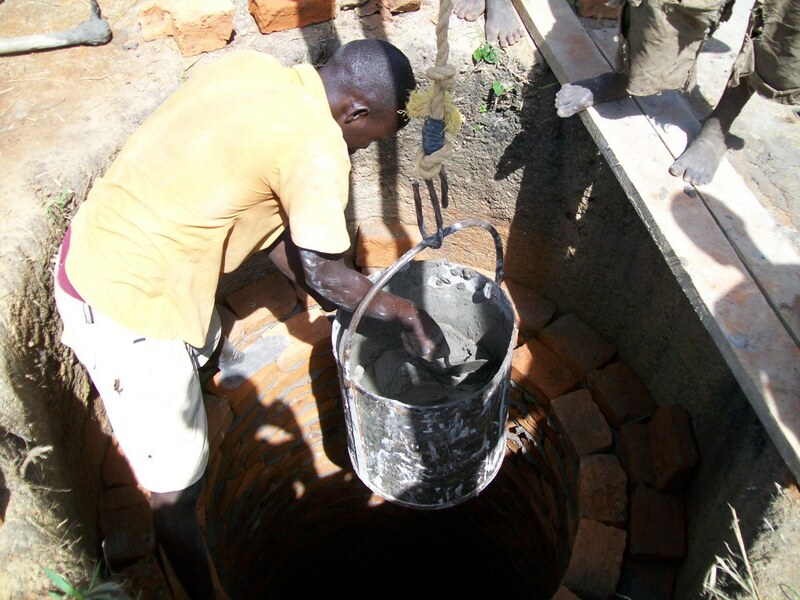 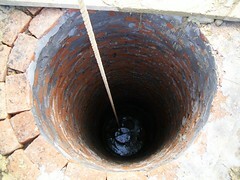 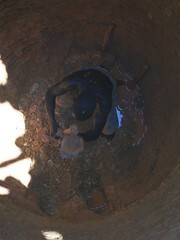 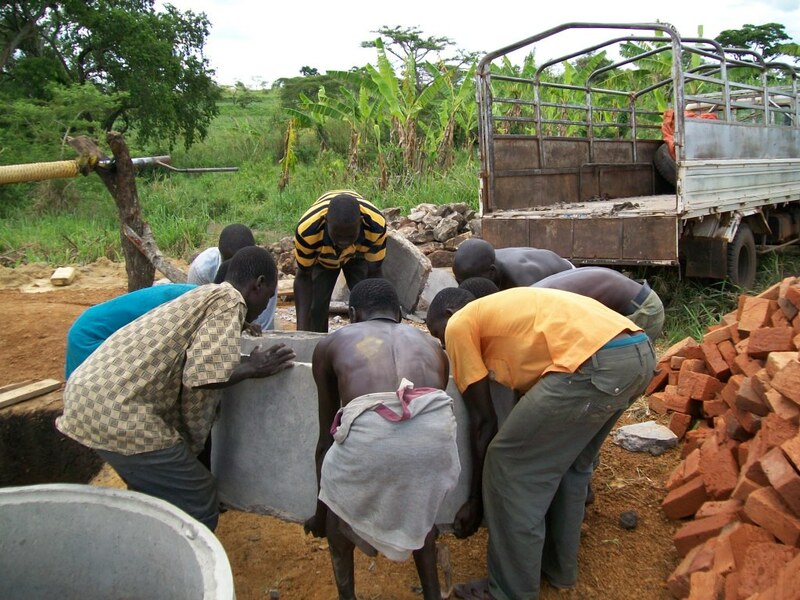 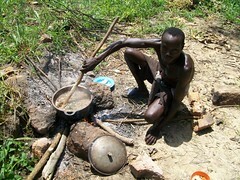 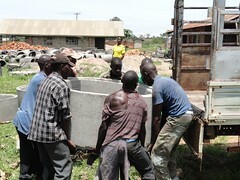 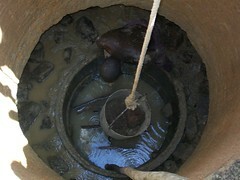 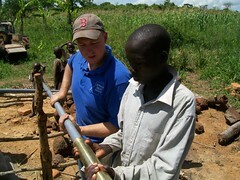 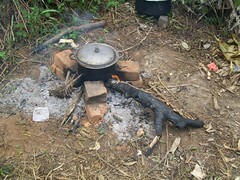 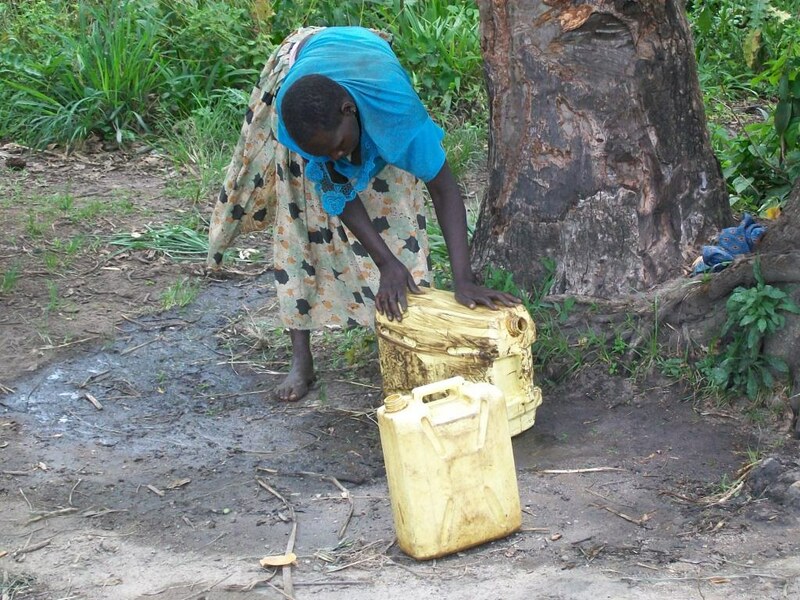 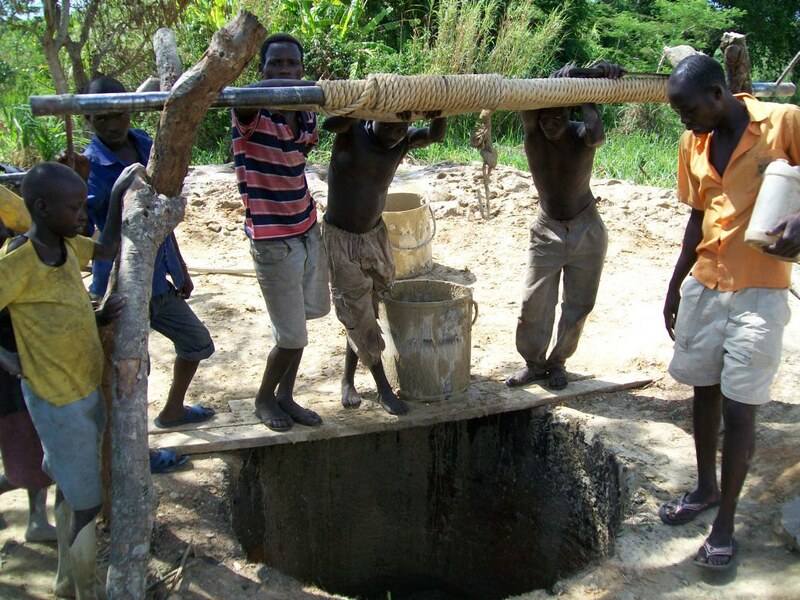 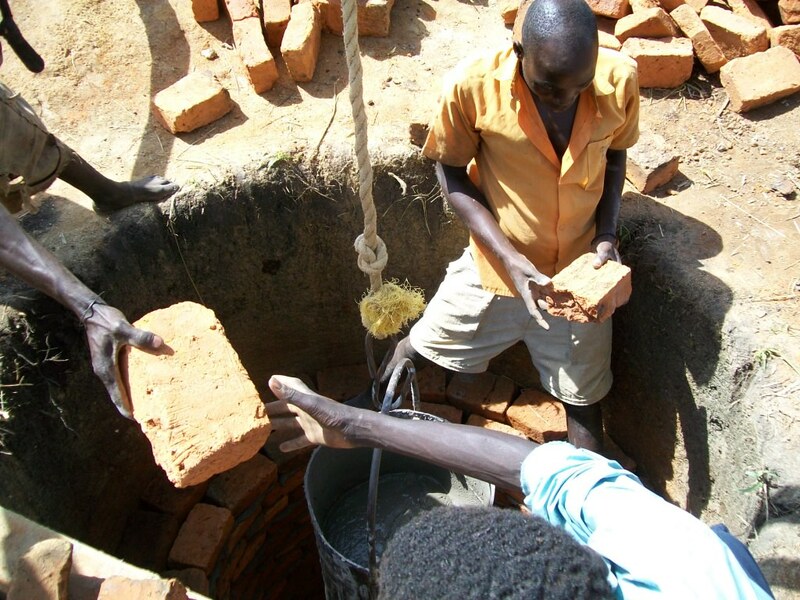 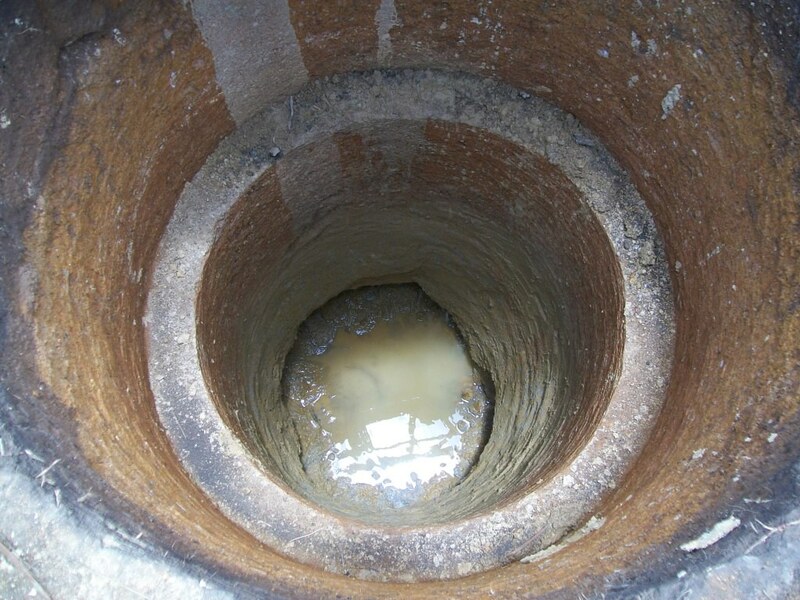 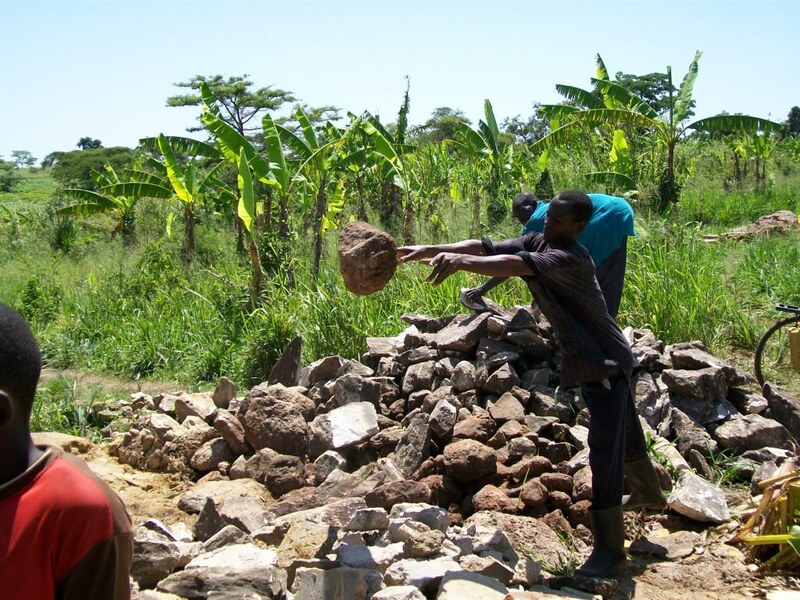 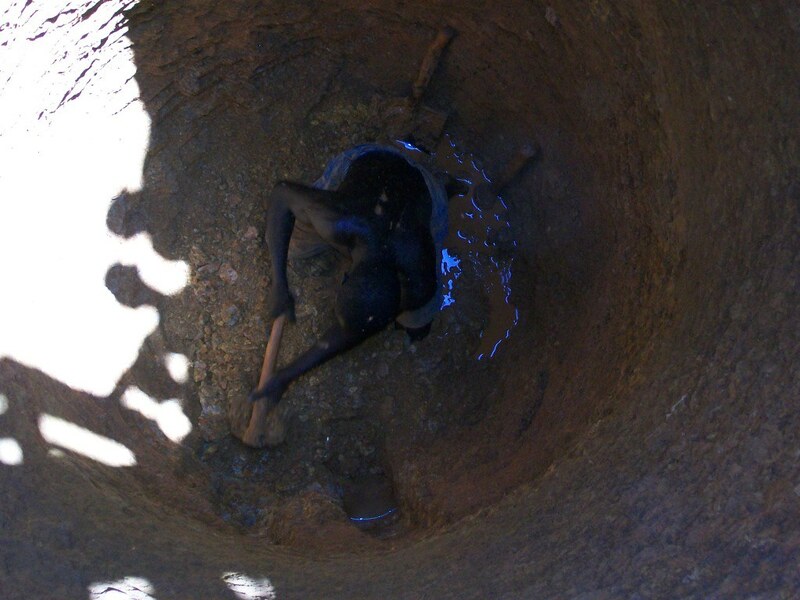 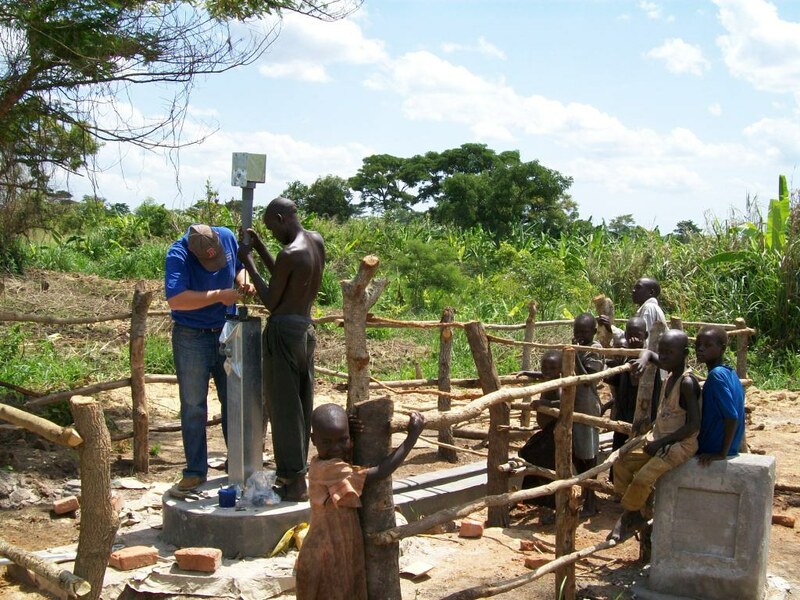 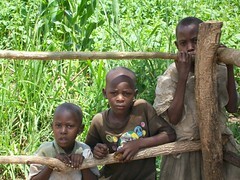 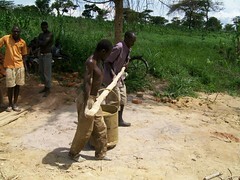 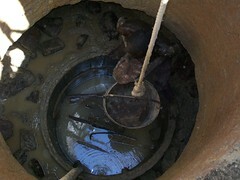 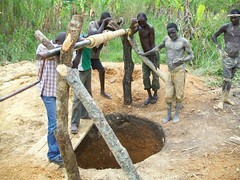 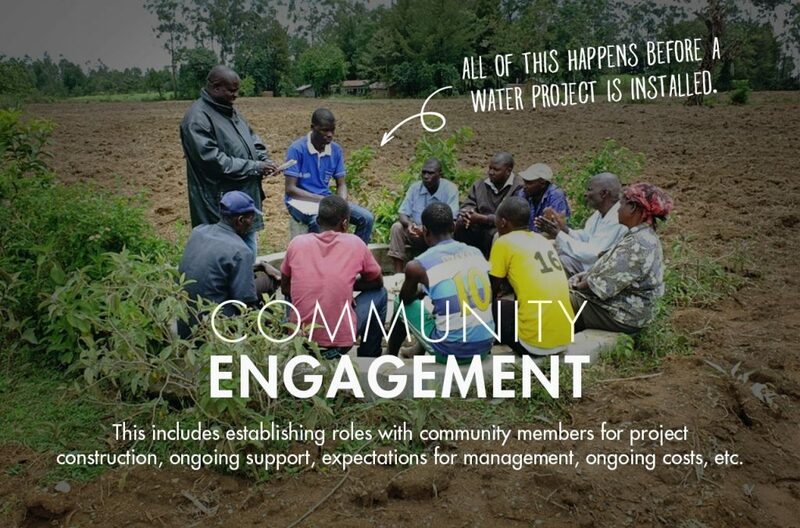 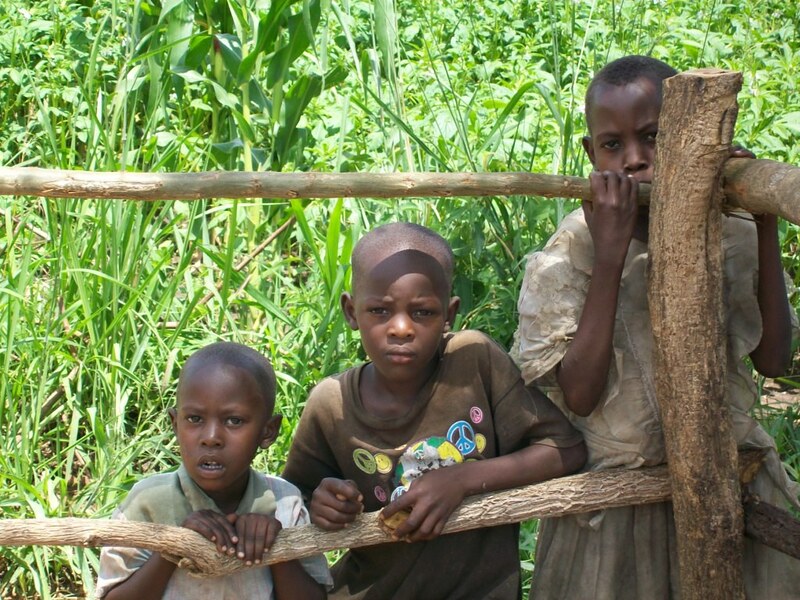 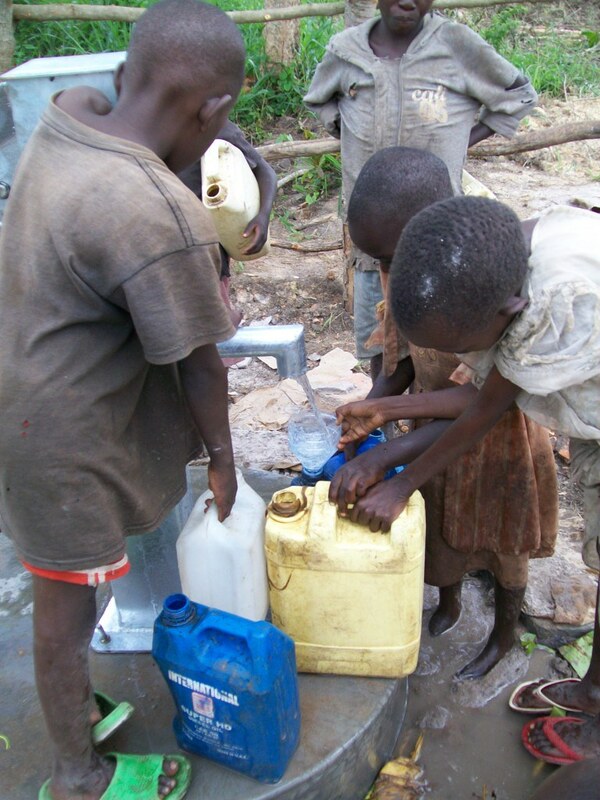 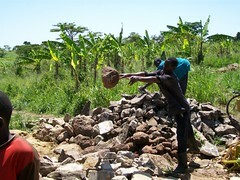 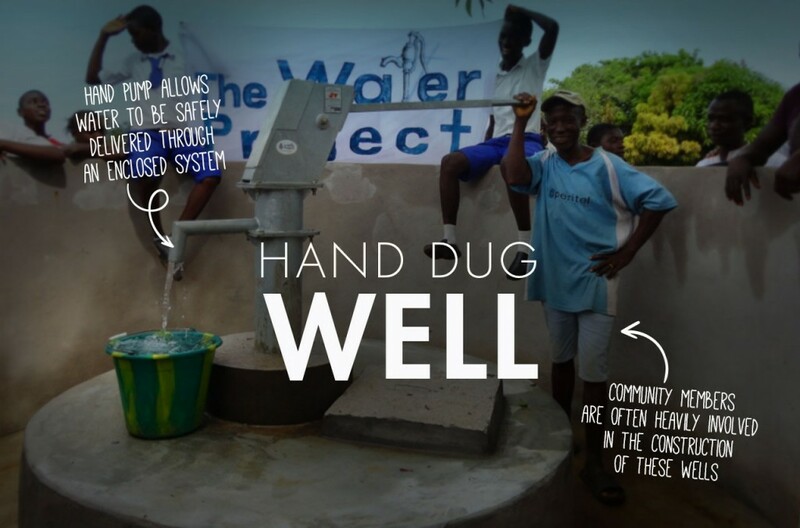 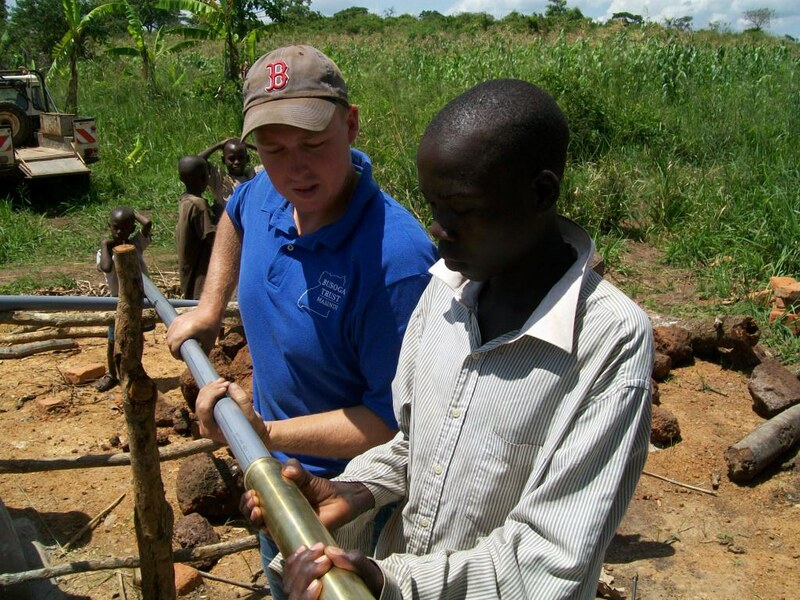 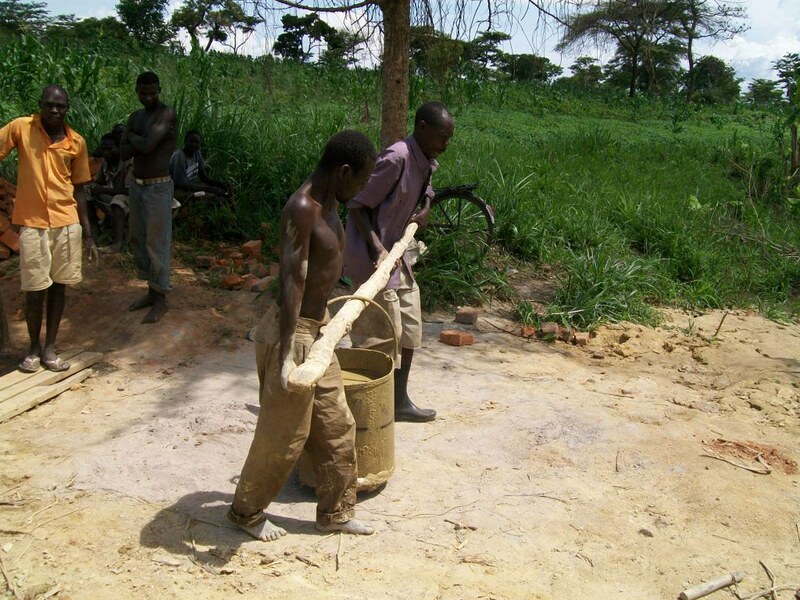 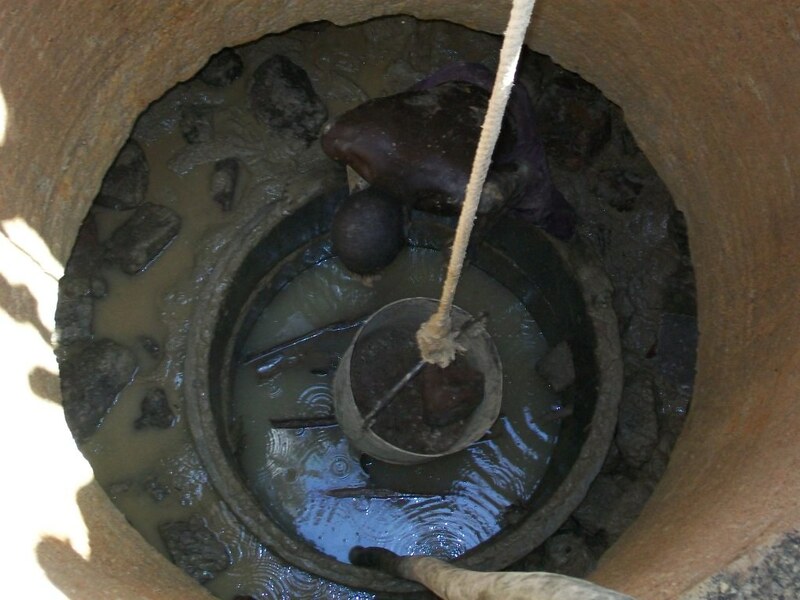 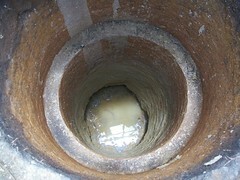 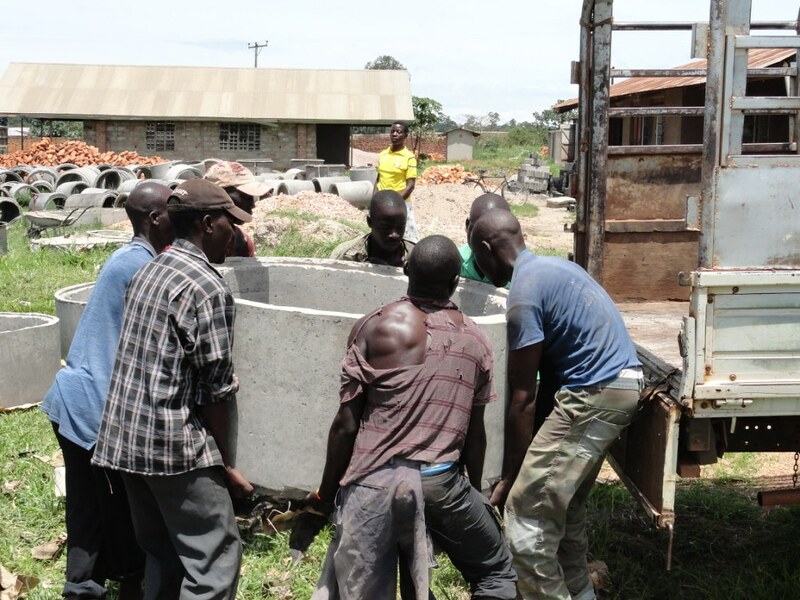 A new well project has begun in the village of Nyakarongo in Uganda. 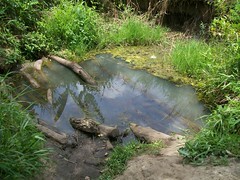 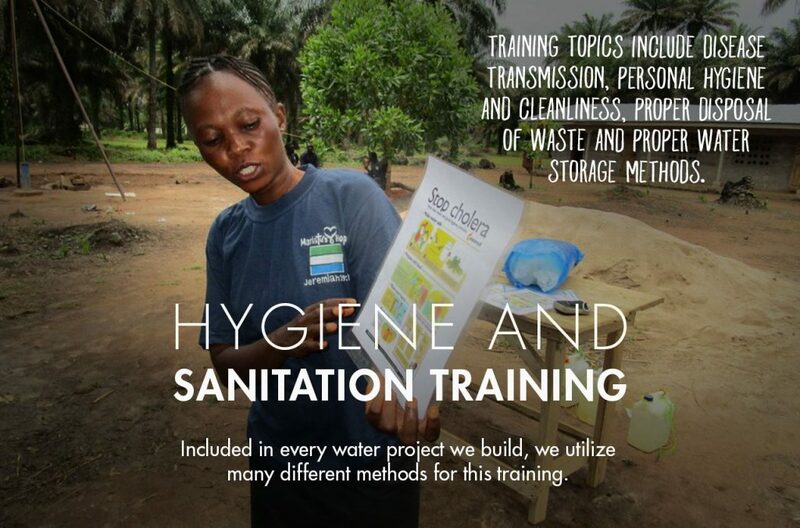 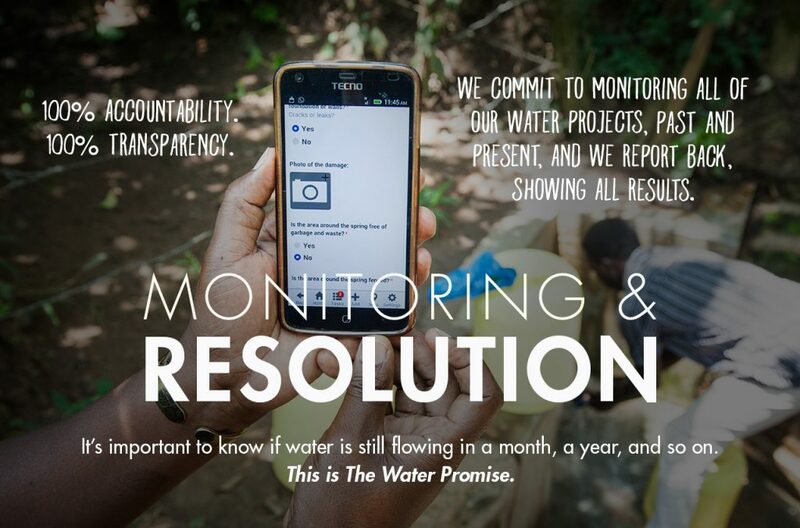 we did receive this video showing their current water source. contaminated water. 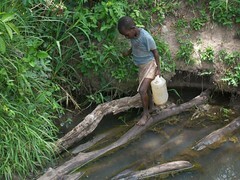 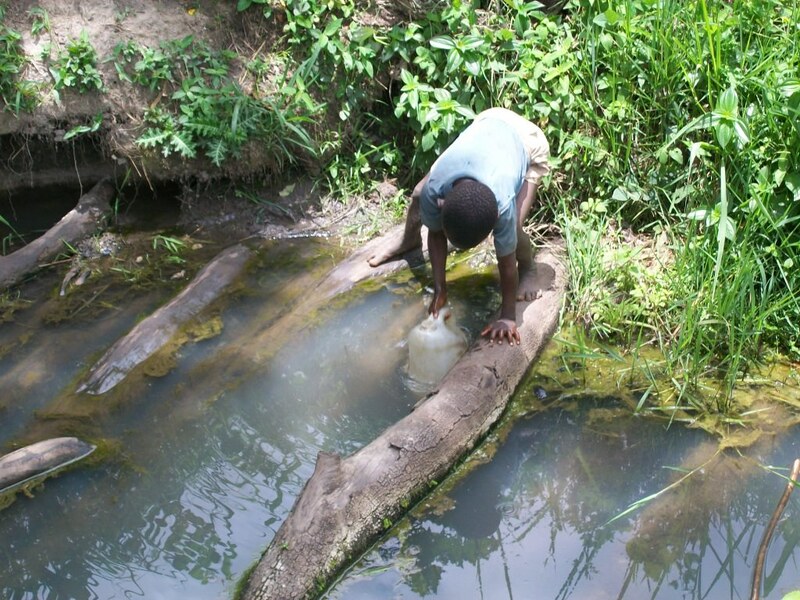 The need for clean water in Nyakarongo is urgent. 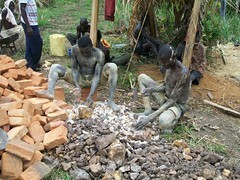 for the people of Nyakarongo before the month is out. 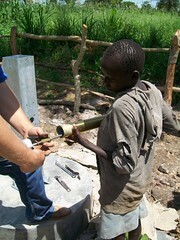 A new well project has begun in the village of Nyakarongo in Uganda. Pictures and videos of the site and initial construction have been posted.